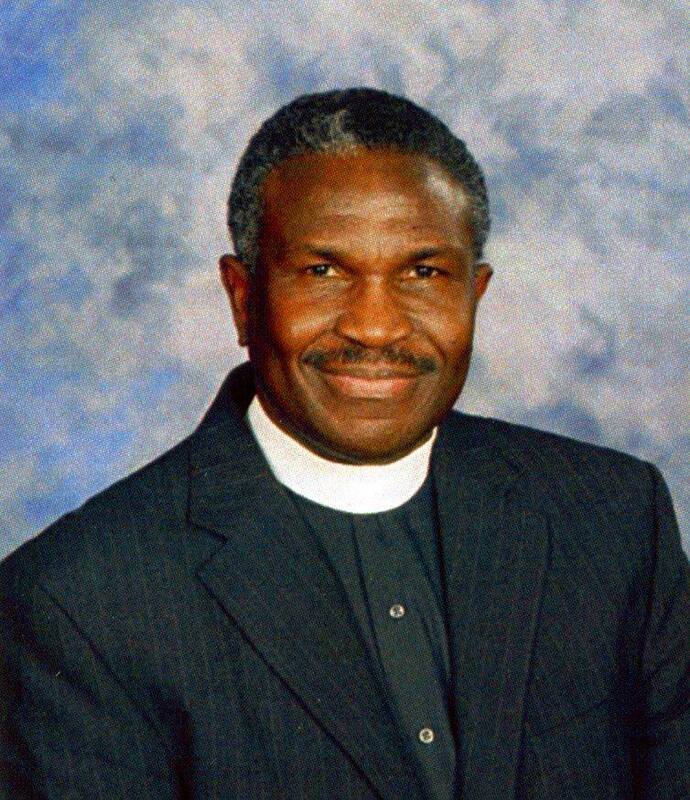 Saint Bride's is pleased to announce the selection of Rev. Eldred George as our new Priest-in-Charge. ﻿﻿ Sunday Service at 10 a.m.
Fellowship and Food following the service. When you visit Saint Bride's Church, you will be our respected and welcome guest. You will not be asked to stand before the congregation nor to come forward. You will worship God with us. Thank you for visiting our website. See you in church!